As an OFW (Overseas Filipino Worker) here in an Arab country for two years, I experienced new things within a different culture from my motherland. 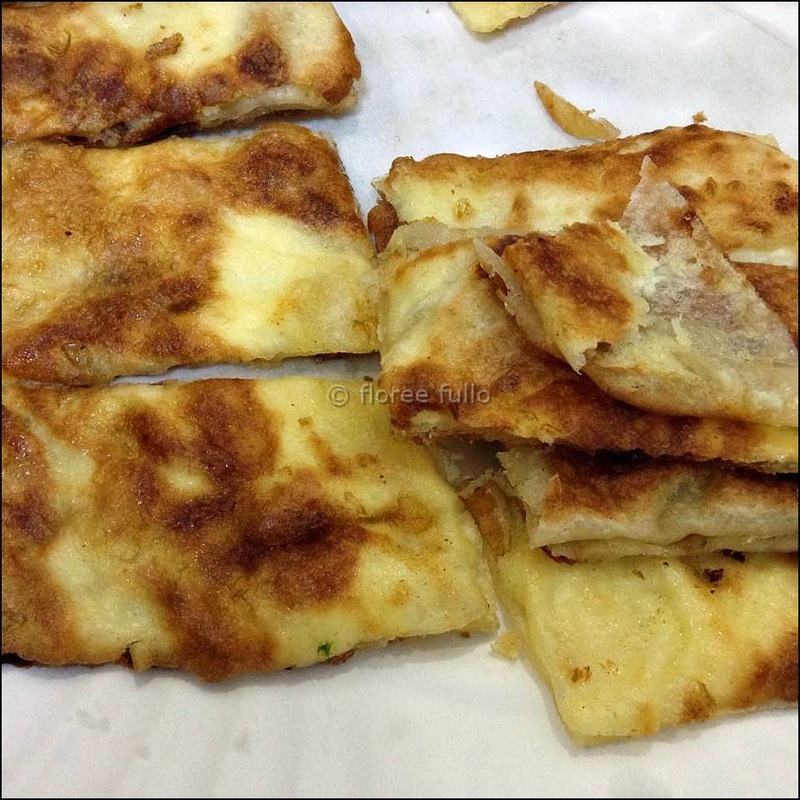 One of those was the food and right now will feature one of my favorites, the Murtabak, also called Muttabaq from the word “folded” in Arabic. 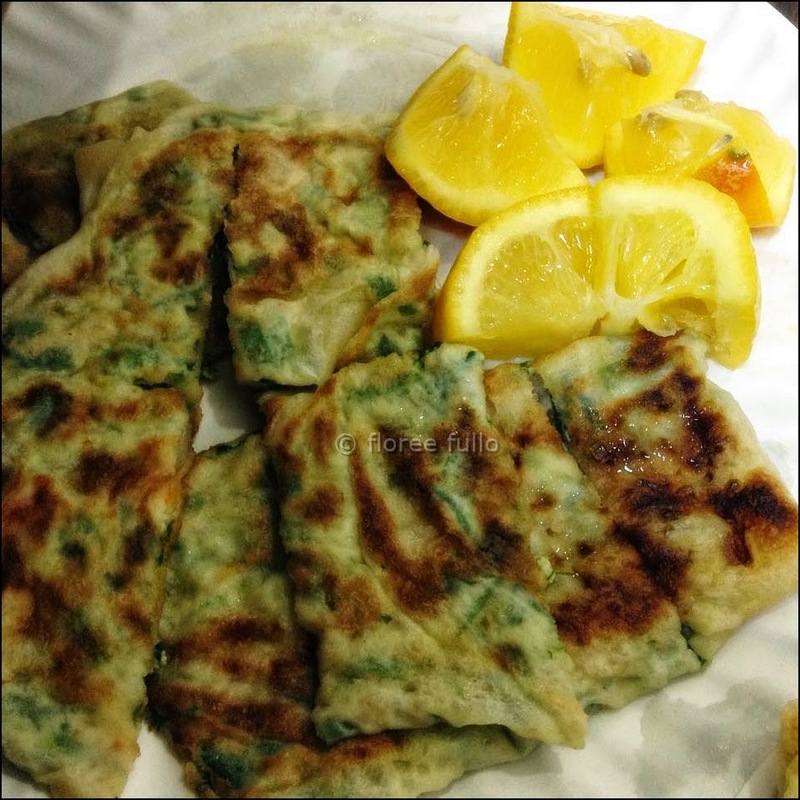 This delicious traditional street food is said to be originated from Saudi Arabia and Yemen and then spread by Indian traders to Asia, the reason that aside from the Middle East, is it also popular in South East countries like Malaysia, Indonesia and Singapore. Being part of everyday dish on the said countries, its popularity among people resembles culture. Flavors and ingredients of this food vary from vegetarian, meaty and sweet in some countries. Stuffed with cheese and eggs. Meron rin sa amin niyang martabak sa Indonesia (ganito ang spelling sa amin): yung merong lamang giniling na karne at ang malupet at nakakpaglaway na martabak manis. Meron rin akong isinulat na review tungkol sa martabak manis: halimaw na meryenda. Fist bump para sa kapwa kong nabiyayaan ng ganitong uri na pagkain sa lupaing pinagtatarbahuhan. There's not a lot of places here in Manila where those kind of food are offered. That looks interesting. I'd like to try one when I see it, especially the one with cheese and egg. I'd love to try this... looks delish!